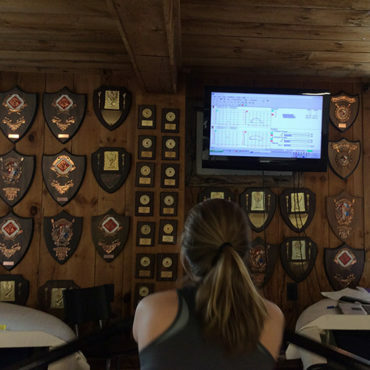 Durham Boat Company – Manufacturer and retailer of indoor rowing tanks, carbon fiber rowing equipment and accessories as well as a provider of sculling instruction. Dreher carbon fiber parts are made from premium quality carbon fiber prepreg with all design done in-house as well as the tooling, and manufacturing. Dreher was the innovator for the adjustable oar, use of carbon in the handle, blades and shafts, and autoclaving of the shafts. 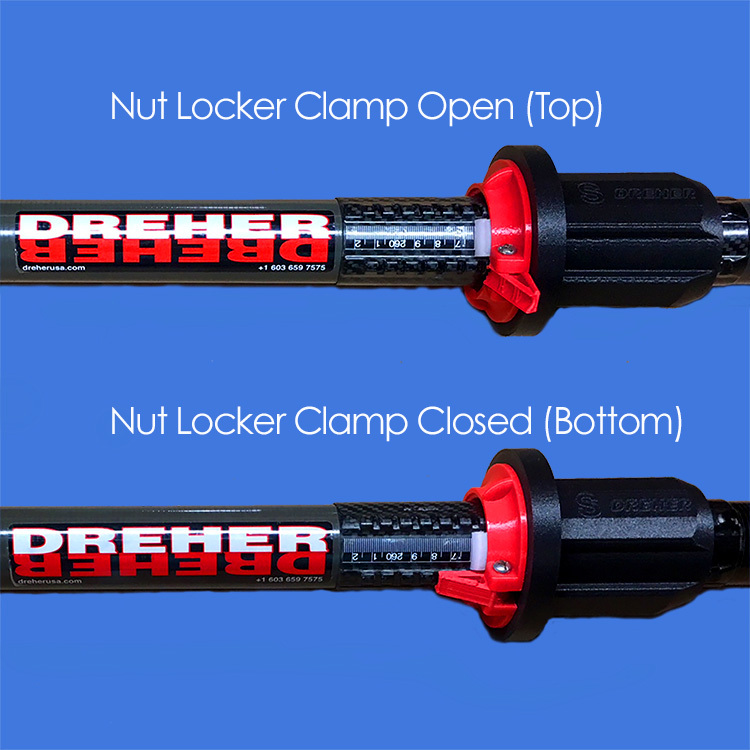 Dreher lead the market with the use of aerodynamic elliptical shaft, which minimizes drag in the last third of the shaft. 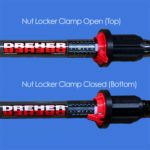 In 2016 we began offering the revolutionary tool-free adjustment on all Dreher adjustable sculling oars. This feature allows on-the-water adjustment. The latest feature is nut locking latch on the nut that moves the sleeve/collar assembly in and out. 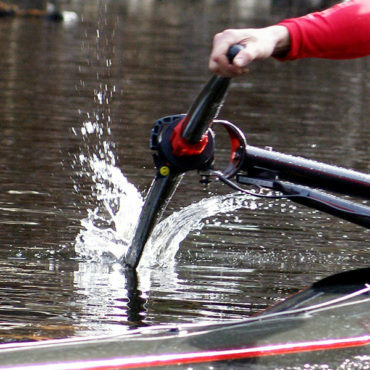 We offer three styles of sculls and one sweep with the tool free adjustment and elliptical shaft. With over thirty years in the business, Durham Boat Company’s staff has an intimate knowledge about all aspects of the sport. 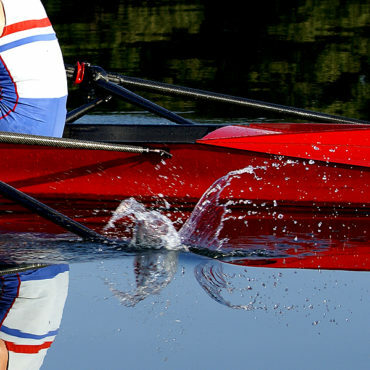 Whether you have questions regarding oars or sculls, indoor rowing tanks, boat hardware, rigging, or general training you will find that Durham Boat Company has answers. We have always been keenly interested in equipping our customers with the best equipment and information available, contact us today and learn more. 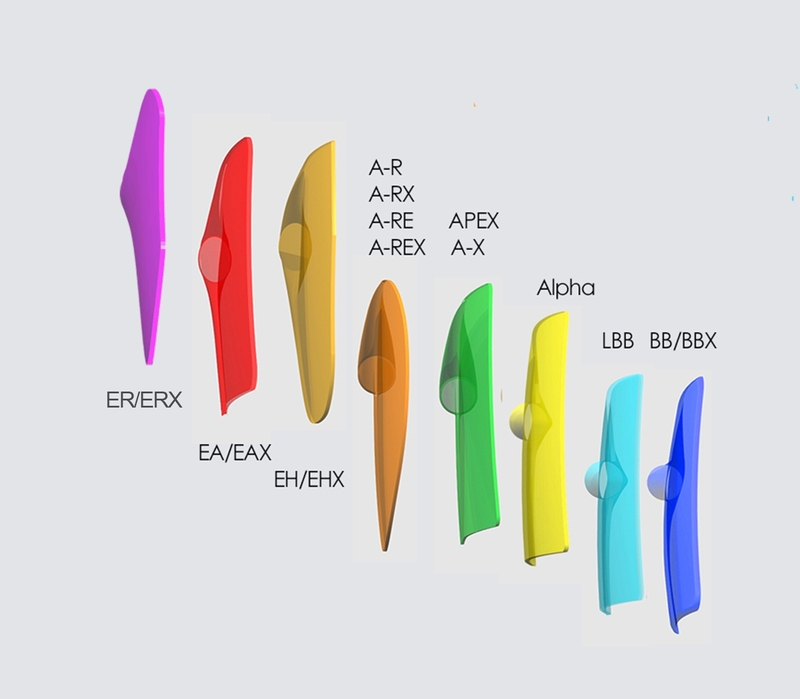 The superior craftsmanship of our products begins with an in-depth understanding of carbon fiber and the processes in use in the construction of rowing equipment, and the biomechanics, where applicable the aerodynamics and fluid dynamics of parts to ensure the highest performance. Each carbon fiber part/product and 3D printed part used in production is designed and produced on site in New Hampshire and any mold or mandrel are designed using CAD and other related programs. We strive to create life-long customers by providing them with undeniably superbly built products. 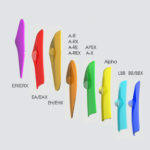 See the CAD tip-to-tail view of all of competition sculls.